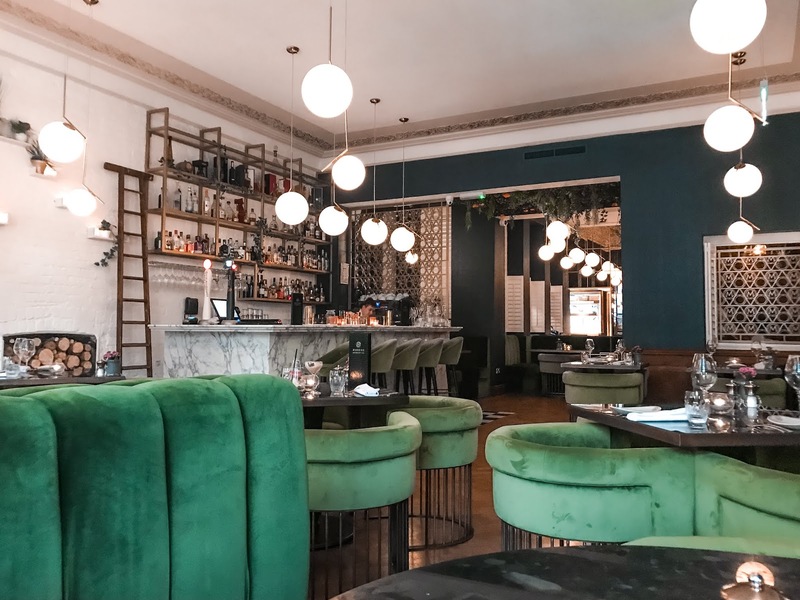 Masons Restaurant & Bar is located inside the Manchester Hall in the city centre. It's a beautifully decorated restaurant with the highest quality of food served I had a lovely evening out trying their menu and the mood in the building was very relaxing. 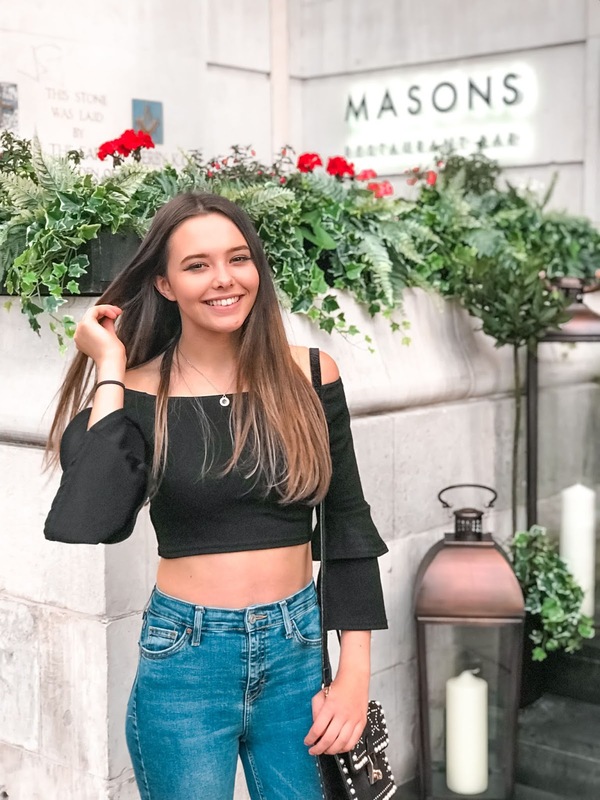 As well as the delicious food, it stood out to me that the staff were very friendly and the chef was extremely passionate about food which made the experience a whole lot better. From the A La Carte Menu, I opted for the Burrata & Beets. 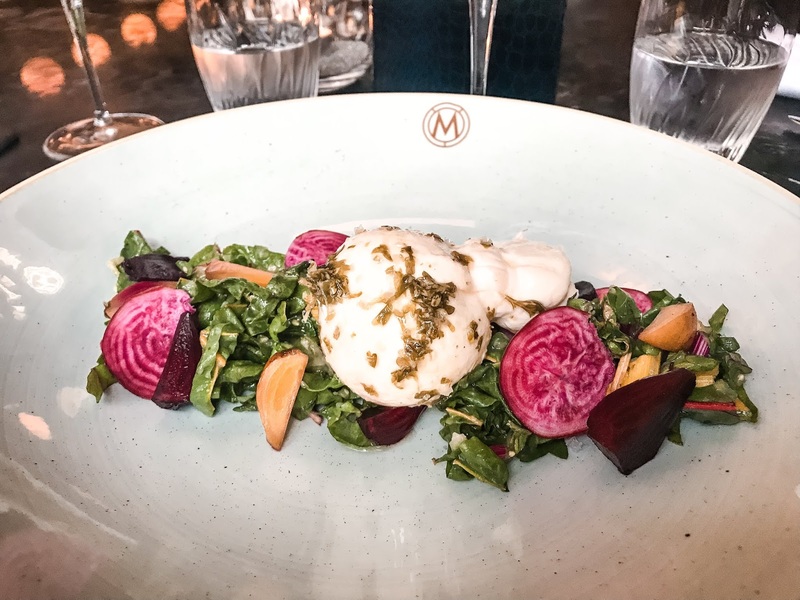 Burrata is made from mozzarella (and I am a big fan of mozzarella) but it has a milky, buttery flavour that I loved! 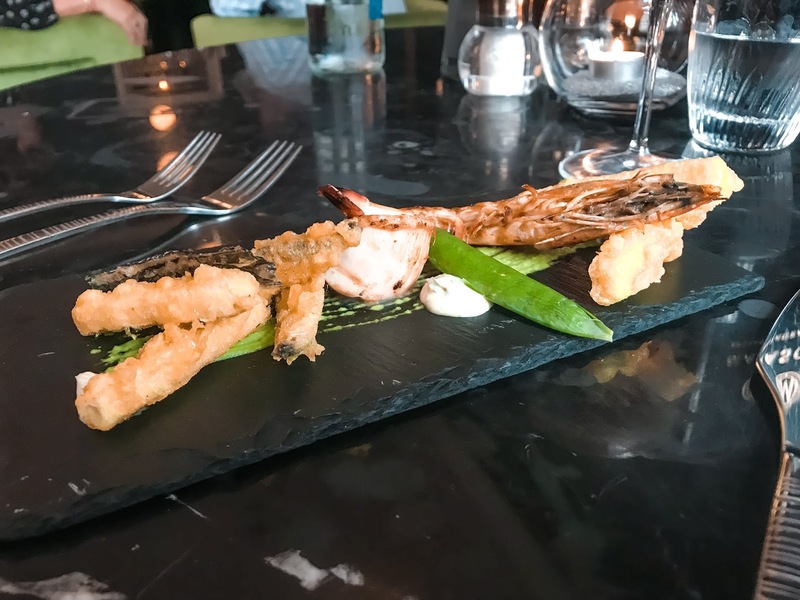 Ben had the Masons' Fish and Chips which was whitebait, prawn and scallop with pea puree and courgette fries, and gone before I could have a taste! For the mains I had the Summer Chicken which was apparently the most popular pick of the day, I can understand why as I also finished my plate. 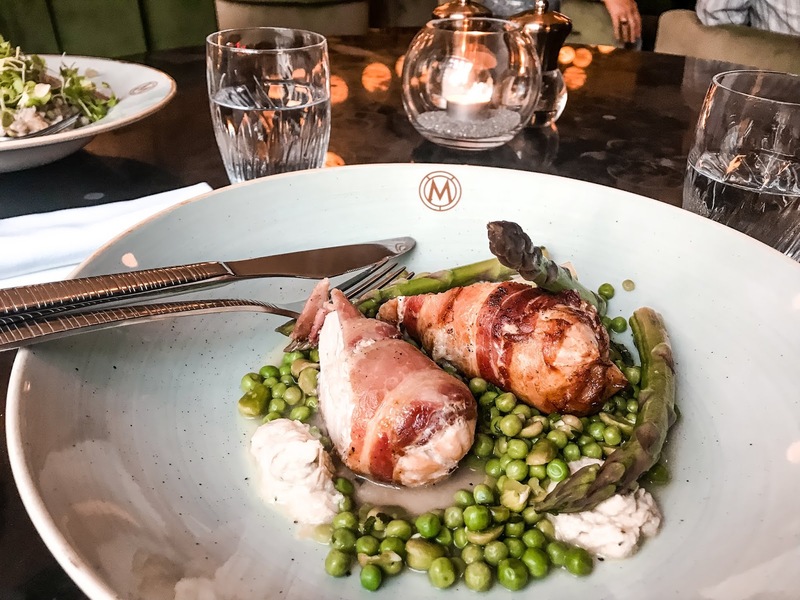 The chicken was cooked perfectly and wrapped in crispy pancetta and filled with artichoke mousse. Something I was unsure of before trying it. Lastly, my favourite part was the dessert! 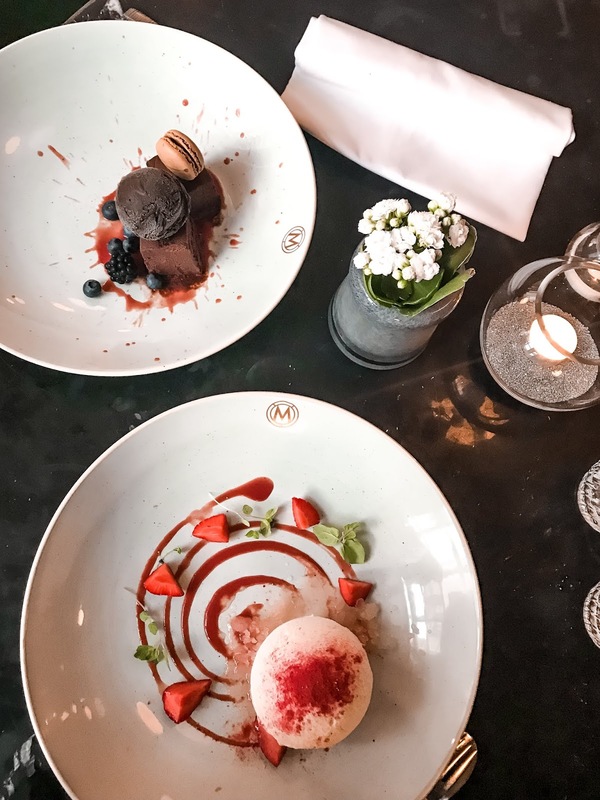 I was already feeling full but as soon as the Eton Mess arrived, I couldn't stop once I had started. You hit open the dessert with a spoon and inside was fresh strawberries and chantilly cream (the nicest tasting cream I have ever had!). As well as lime jelly and granita. All of the flavours mixed together perfectly, my mouth is watering thinking about it now! 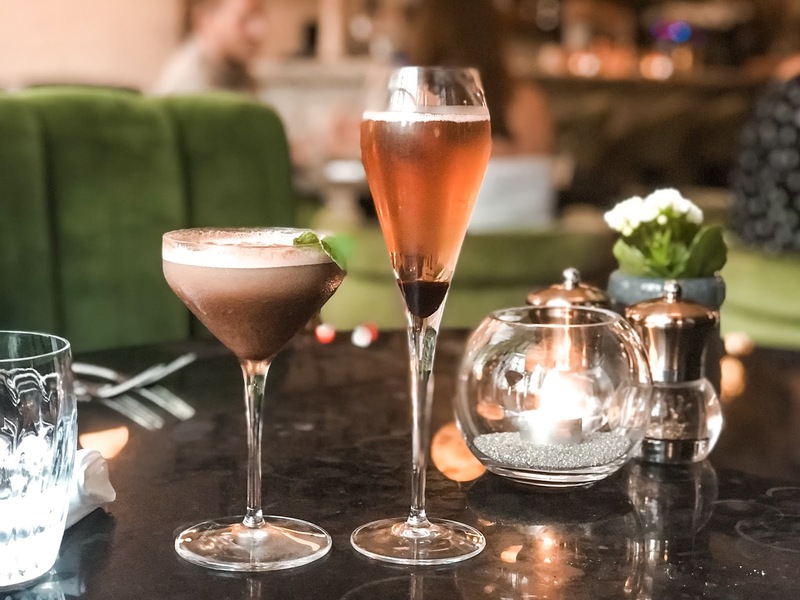 It's the perfect place for date night, a celebratory meal or a few cocktails before you head out to the clubs! It was great to spend the evening with Ben at the restaurant and fill ourselves with delicious food and drinks!